Finally, you’re getting a place of your own. How exciting is that? For a young professional like yourself, this is truly a milestone. Have you started researching on small condo design ideas? Let us make your interior design escapade a lot easier with our list of 11 floor treatments for various rooms of your home. Before anything else, remember that some renovations inside your condo may need the approval of the condo administrator. If you’re renting a unit, you definitely need to talk to your landlord about any major changes in their property. There are two ways to go about floor treatments: you either pay a professional to lay down the tiles or wood, or you do it yourself. The advantage of DIY is that you spend zero on labor and you get to explore different design ideas freely accessible in the Internet such as the use of brown draft paper. In this floor treatment, the homeowner crumbled pieces of paper into balls and laid them on the floor with glue. Apply oil-based stain or latex paint, then brush the surface with polyurethane to finish off. Study the step-by-step procedure before your start ripping off your flooring. If you’re moving in with a companion, it may just be a matter of time before you come up with your own list of “things I can’t say to my roommate”. These things would likely involve transgression of your personal space, unreturned items and neglected chores. You may want to consider a low maintenance flooring for your kitchen (not that we’re anticipating problems with your roommate). A stained concrete floor is recommended for kitchens as this floor treatment is resistant to liquids and staining agents. If you want a more low maintenance kitchen flooring, you can go for concrete with mixed colors. This will hide dirt to some extent, sparing you the daily mopping. 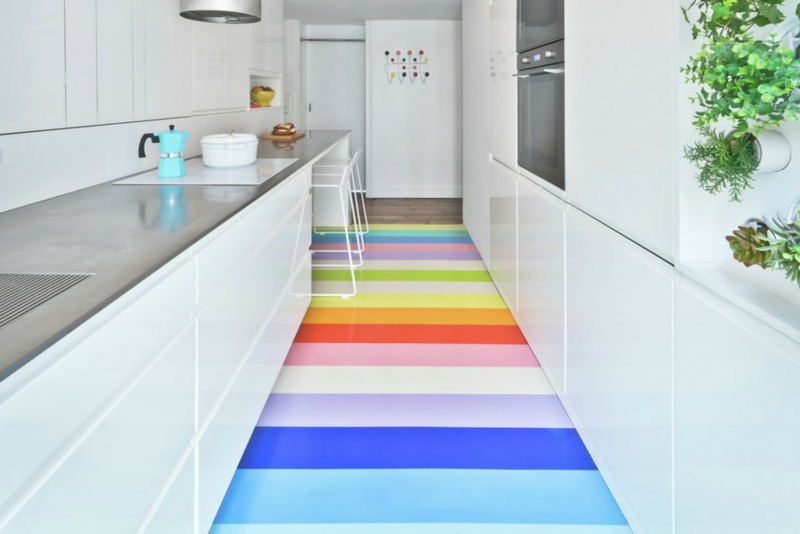 A multi-colored floor is recommended for young families with little kids you are experts in messing the house, or for those who love cooking and experimenting with dishes. Add a beautiful twist to your concrete slab floor treatment: apply hydrochloric or phosphoric acid mixed with salts on your floor for a dramatic discoloration effect. You can increase the amount of salt depending on the degree of discoloration you want. Concrete is a flexible industrial material. When mixed with the right chemicals, it can transform into awesome design elements. You can turn your bedroom into a modern industrial area by applying epoxy, a material that seals cracks and crevices on concrete, on your concrete flooring. Epoxy comes in various colors, giving you the freedom to create unique designs. Your living room interior design is the key to your personality as your design theme can give your guests a peek into your character. A minimalist design suggests introversion and a calm personality while modern industrial is generally linked to an outgoing and driven characters. Linoleum comes in a wide range of colors and textures that suit different condo interior design themes. You may go for waterproof sheets or tiles. If you’re applying this floor treatment on your own, remember to clean and dry the floor very well and seal it properly. 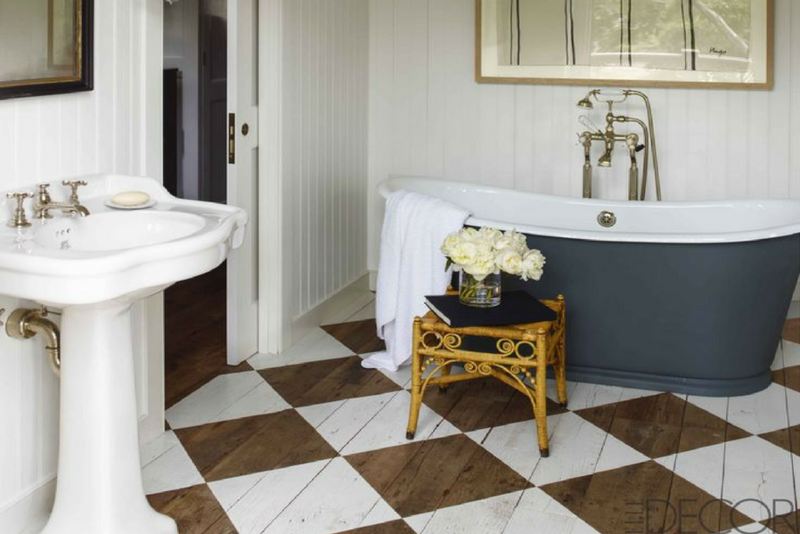 If you have the knack for DIY art, you can try painting your floor instead of laying tiles. Colorful stripes can give an illusion of space in your condo space. You can use stencils of intricate designs when painting your floor. One of the common roommate problems in the condo is the hosting of guests, whether for a few hours or a couple of days. 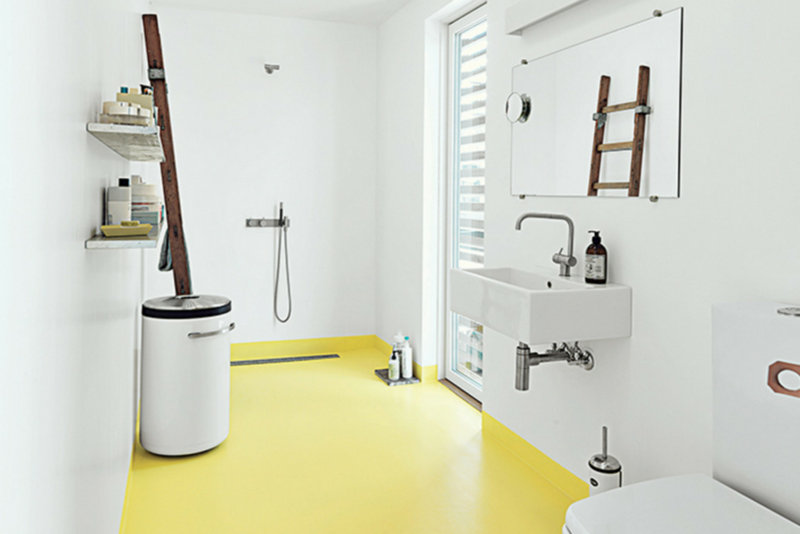 The frequency of accommodating people in your home will manifest on your flooring, especially on painted floors. 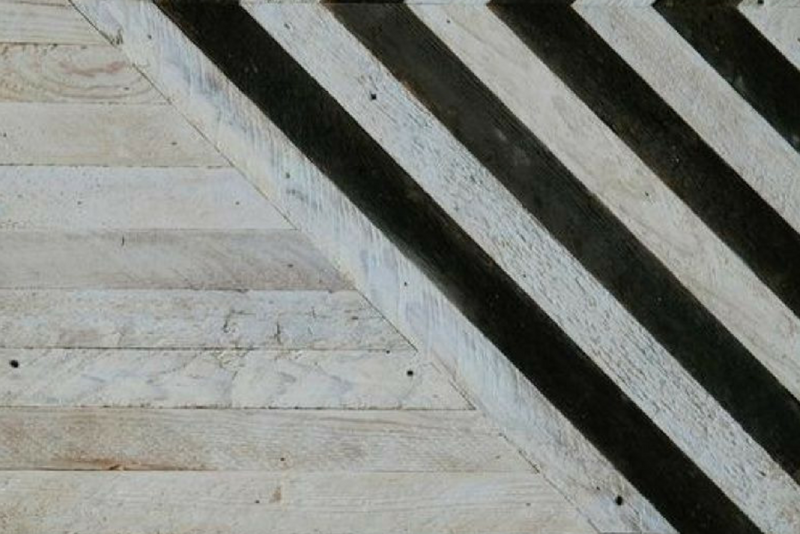 Try a variation of stripes and wood. Better yet, use your condo function hall or clubhouse for parties and family gatherings. Your guests will love the view and space, and your roommate will appreciate the privacy! 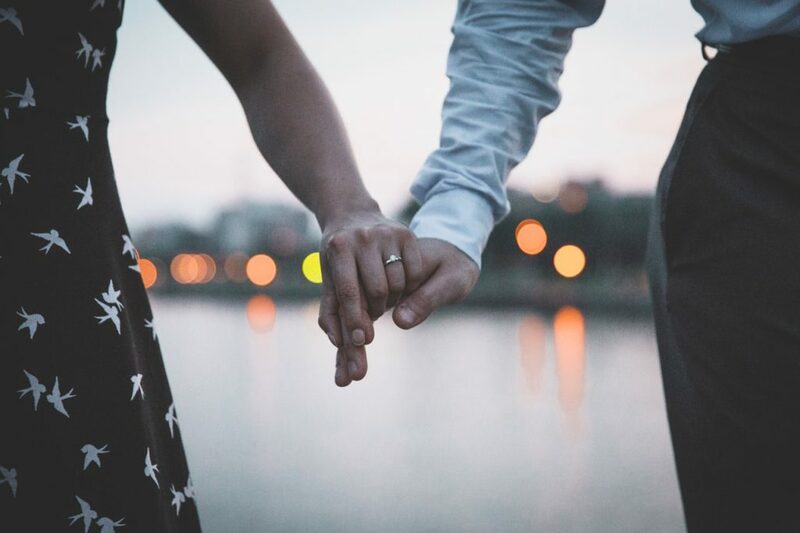 When buying materials for your new home, take note of the levels of volatile organic compounds (VOCs) that can have adverse long-term effects on your health. These chemicals can lead to damage to the liver, kidney or the central nervous system. 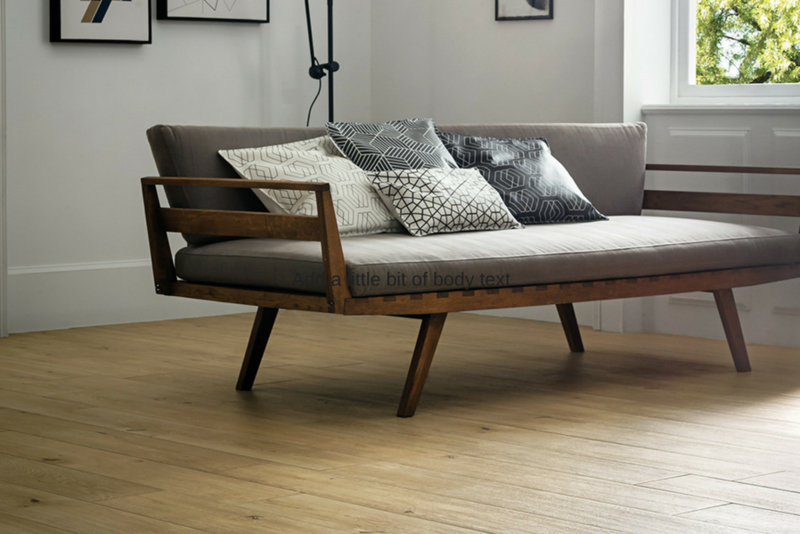 One way of avoiding VOCs is using natural wood for your floor treatment. You can complement this with ergonomically-designed wood furniture or repurposed items. Go environmental by recycling wood scraps. 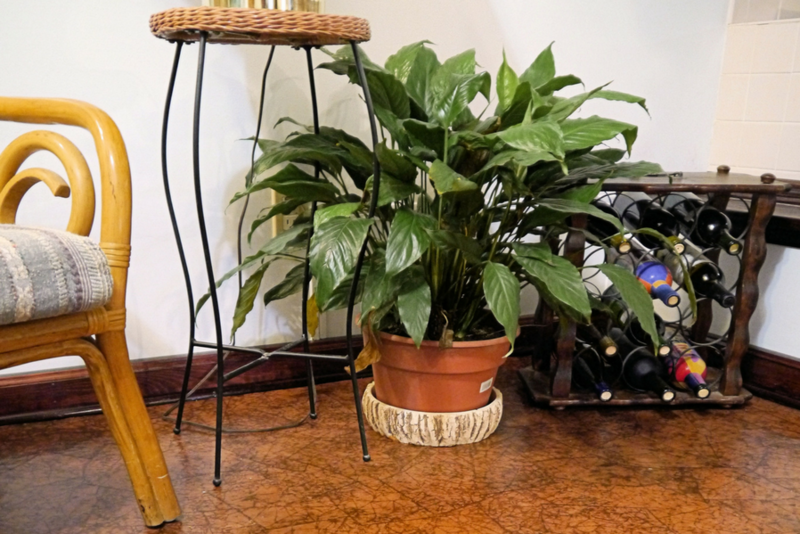 As much as wood gives an au natural feel, it can be troublesome if you live under a dry climate. During scorching summers, your room may feel like a sauna. 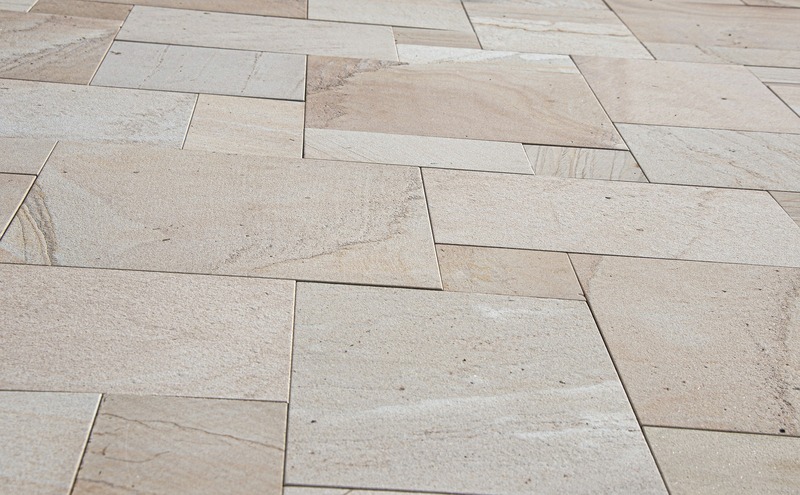 You can go for tiles flooring instead. Tile can be easily installed and keeps areas cool. 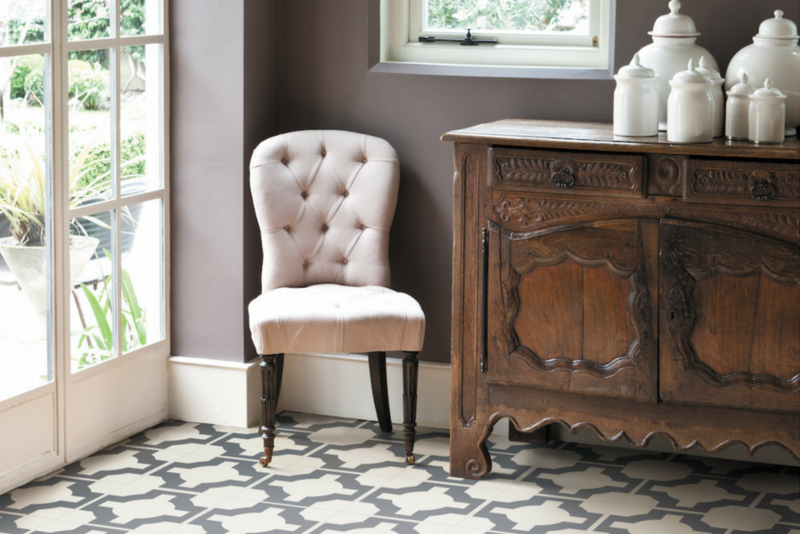 This floor treatment is also low maintenance and can be repainted to accommodate design themes. Do you have old coins sitting on lonesome jars? If you don’t have plans of using them to buy anything, why not use them for your floor treatment instead? Glue pennies on your kitchen floor for a metallic look. 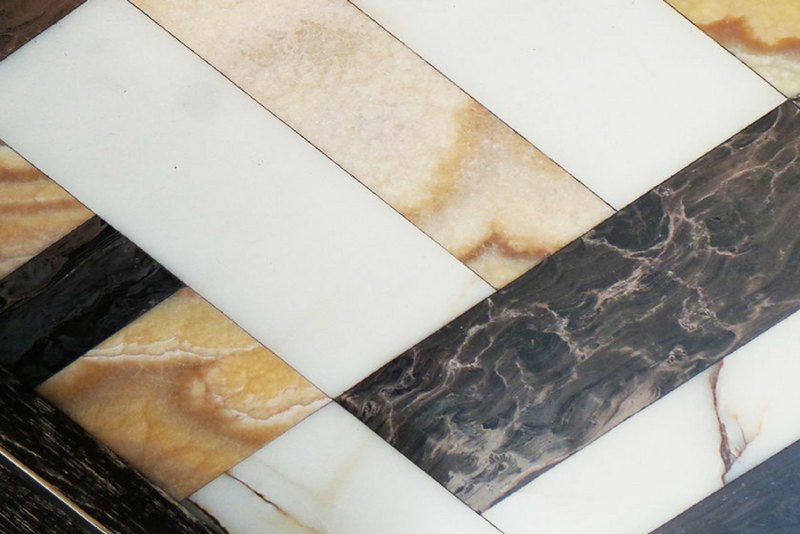 Although marble may be out of your budget, this doesn’t mean that you should let go of your marble floor dream. 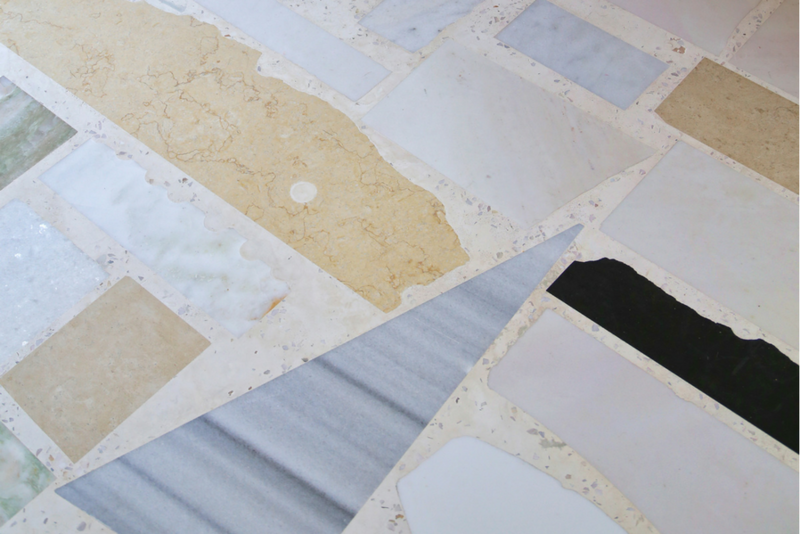 Use leftover marble, preferably of various colors and designs, on your living room. When it comes to designing your home, your options are limitless. 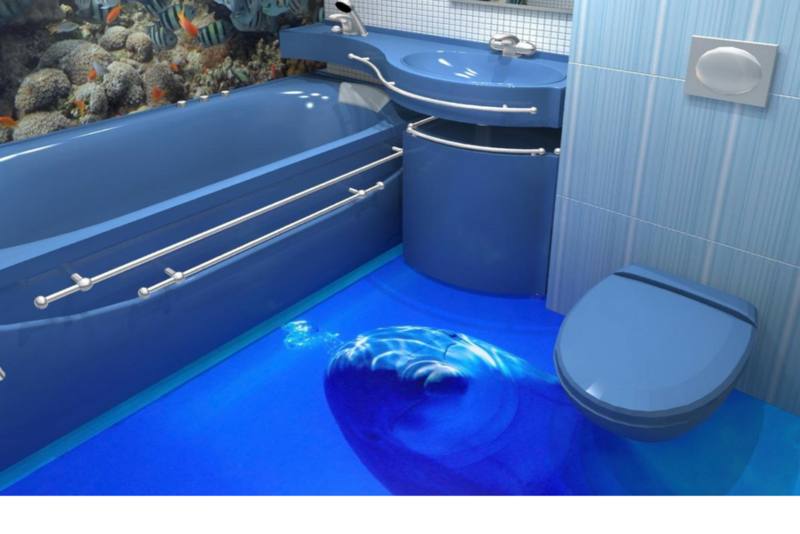 Take a look at 3D floor designs. You can have a professional turn your bathroom into a water world or your bedroom into an extension of the wild. Ditch conventional. When it comes to your condo home design, feel free to stretch your imagination. Let your floor be as unforgettable as possible. Play with shapes, colors and textures! 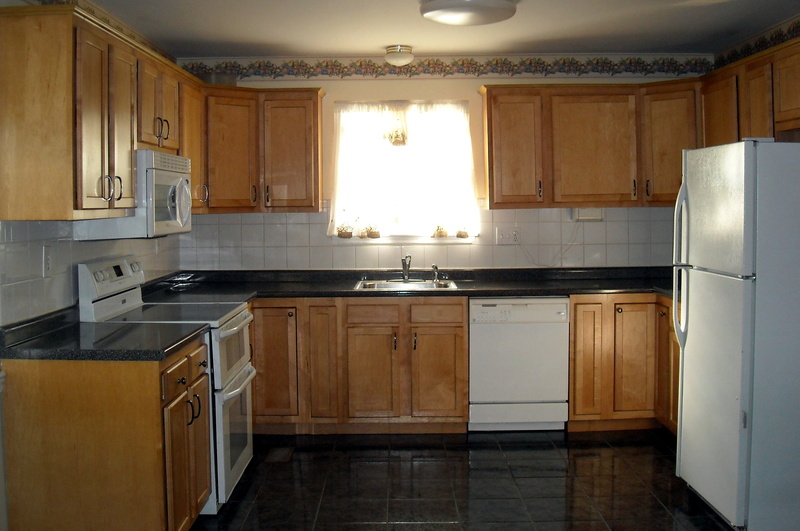 Getting your own place in an important phase of your newfound independence. You finally have the freedom to paint your walls of palettes of your choice, and select furniture that match your personality. In devising your own modern condo interior design ideas, don’t forget to consider the ease of executing the design, the cost, the maintenance and whether such installation is allowed by your condo administrator. 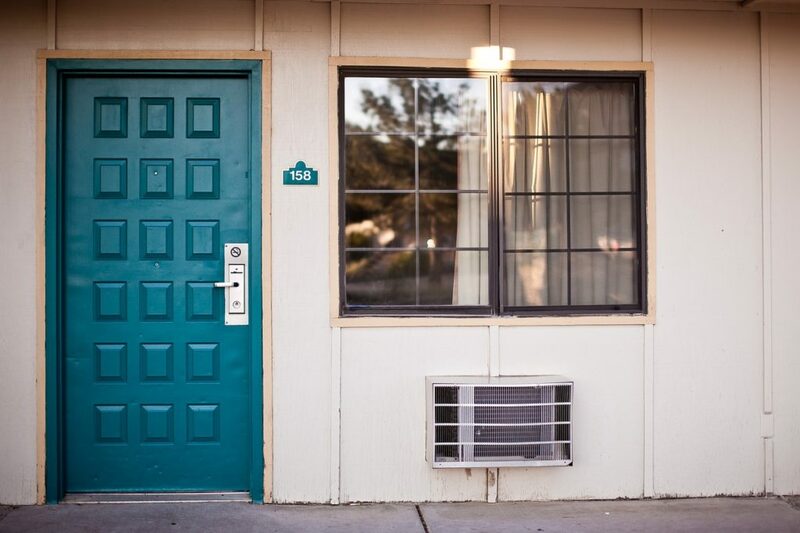 If you want to make some changes in your leased unit, consult your landlord first, as unconsented renovations may be a ground for your eviction. Enjoy designing your new home!